Infective endocarditis (IE) is an endovascular microbial infection of the endocardium that includes the great intrathoracic vessels and intracardiac devices exposed to the blood interface but with a higher predilection for the cardiac valves. The factors contributing to the development of IE have changed over the past 50 years. These factors include a decreasing incidence of rheumatic heart disease, an increase in median age, heart valve surgery, nosocomial infections and intravenous drug misuse. 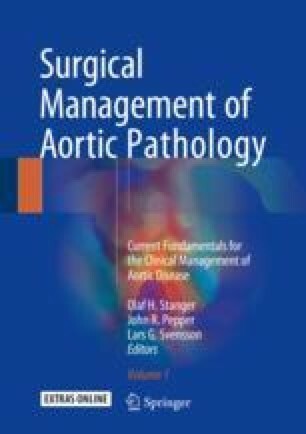 The epidemiology, diagnosis, treatment and surgical techniques are discussed in this chapter.